Last week took a downhill turn on Wednesday morning when I tripped on some concrete while running. It wasn’t really the week I was hoping for, but I’m choosing to focus on the positives of the week. I only had one swim last week. After my spill Wednesday morning, I didn’t want to get in the water Thursday morning and risk infection in my knees. I was looking forward to my Sunday swim, when I realized it was Easter Sunday and the gym was closed…bummed, but it gave my knees an extra day to heal before submerging myself for some chlorine therapy. I’m grateful for the swim I did have and looking forward to LOTS of chlorine therapy this week! #findfaster with every stroke…even when the arms don’t want to turn over, I keep pushing! One of the hardest bike workouts I had two weeks ago reappeared on my schedule this last week…AGAIN. It was a workout that filled me with doubt both times, but I CRUSHED it both times! 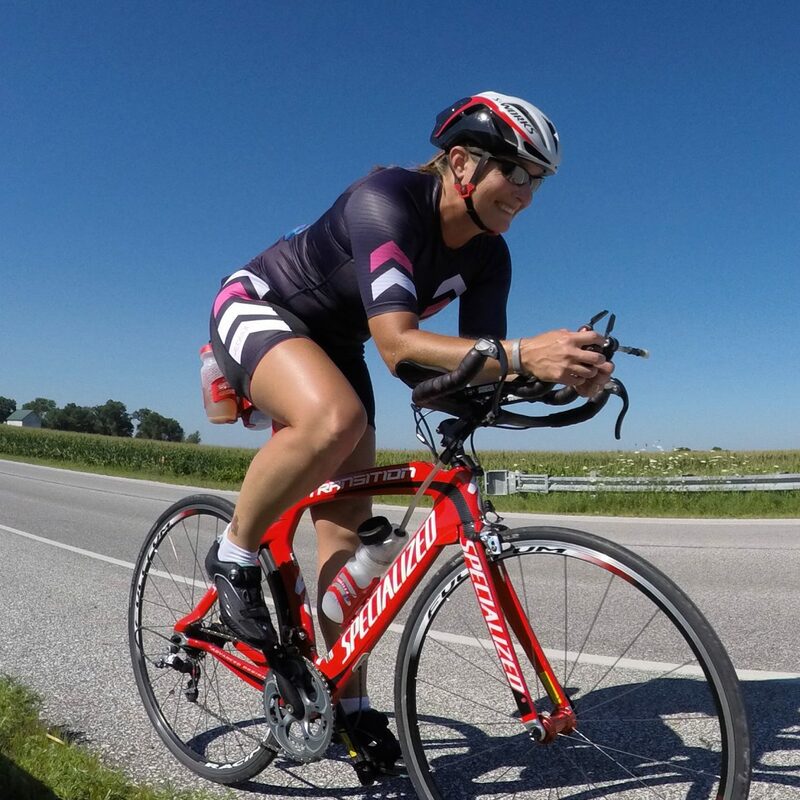 I have become SO much stronger on the bike and have really learned to embrace courage over comfort. This week, I get to see just how much stronger I’ve become! Putting more hay in the barn to make an explosion on race day! Wednesday morning I ran with the Iron Hippie and my favorite girl. Unfortunately I tripped on some raised concrete while running and went down HARD about 1.5 miles into my run, but I still managed to finish my 5 mile run at a pretty speedy pace! My only other run was Sunday with an hour run off the bike. After a pretty tough bike ride, I still managed to find some speed in my legs. My bike fitness is definitely translating nicely to my run as well! I’m excited to test this at my upcoming 1/2 marathon in a couple of weeks! Sometimes you fall, but when you get up and keep moving, you get closer to achieving your dreams! Some days you have it and some days you fight for every step! Fight for your dreams! I only completed one strength training session this week. Thanks to my tore up and bruised knees, I had a couple more rest days than planned this week, but that allowed me to recover properly and set me up nicely for what’s to come! Chatting with Coach Kelly! I am grateful that she takes time to chat with me on the phone. I’m excited that she has given me something to work on in the pool…FLIP TURNS! I’m nervous, scared, and super excited! Time to overcome some fears and play a little more in the water! I’m always striving to be #trackcatstrong as I work on #courageovercomfort! 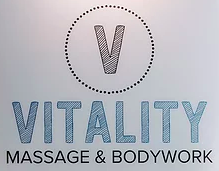 Nick with Vitality Massage complimented me during my massage! He can tell I’m getting stronger because my muscles are more dense! I’m excited to see just how strong I’ve gotten…FTP test is coming up this week! “I can tell you are getting stronger. Your muscles are much more dense.” So grateful my massage therapist knows my muscles so well and complimented my strength too! It is hard to believe that 2016 is behind us and 2017 has arrived!! CRAZY how time flies!! My last week of 2016 was busy…it always amazes me how I manage to completely fill my free time when I am on break! 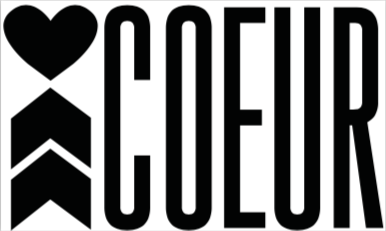 The Coeur Sports ambassadors have set the #coeurcenturyswim challenge to complete before the end of 2016. The 100 x 100 yards/meters could be done all in one swim, or broken up over the course of a week. After proposing this idea to Coach Kelly, she thought it would be best to complete this challenge over the course of a week to prevent damage to my rotator cuffs since I am have not built up to this distance gradually over time. Coach put three structured workouts in for me to complete this challenge and by Friday morning, I had completed 100 x 100 yards for the week! This week I had some z5 bike interval workouts and some easy recovery rides. I’m looking forward to a power test next week to see what kind of progress I’ve been making 😉 #courageovercomfort is definitely where it’s at to get stronger on the bike! Recovery ride while reading “Surfacing” by Siri Lindley…this is a MUST read!! Sprinting out of 2016 on New Year’s Eve in my new Island Vibe Coeur Sports tri kit! 800 repeats while I work on my mental game at the track! Running with my favorite girl for a short, easy run! 20 minute run off the bike with my favorite girl! Running into 2017 with my favorite girl! I had some great strength training sessions throughout the week! Strength training is a MUST for me to remain injury-free and healthy! I’m grateful that Mya decided to help me during one of my strength sessions! Mya is such a good helper! I had to have a cyst at the base of my finger drained of fluid on Wednesday. Have you ever tried to swim with numb fingers?! Such a WEIRD feeling!! #fearless is my word for 2017 in all areas of my life…Thanks to Coach Kelly for making this amazing reminder for me!! I often hold myself back in multiple avenues of my life and it is time to become more #fearless in 2017!! What better way to start working toward being #fearless than to go to a climbing facility. Most people wouldn’t consider a climbing wall a challenge, but when you have a fear of heights, climbing the wall and then having to let go and trust the automatic belay takes a lot of courage!! I actually went rock climbing twice this week!! My swims this week were uneventful, but that isn’t such a bad thing! I’m hopeful that this means I’m starting to feel more comfortable with the new swim stroke and that it is sticking…though I haven’t checked to see if my stroke has improved. Maybe I’ll do that this next week! Thankfully we saw some warmer temperatures this week and I was able to run outside twice! So awesome to see temperatures above 0F for a while!! I still had a treadmill run, but only because it was a prescribed workout.